Qatar was responsible for stealing the private email communications of eight Egyptian soccer players and other prominent Egyptians who were targeted as part of an extensive hacking scheme that affected over 1,200 international figures of influence, according to documents obtained by Canadian journalist Mohamed Fahmy. This is the latest soccer-related controversy to embroil the Gulf emirate ahead of its hosting the 2022 World Cup, which has been mired in scandal and allegations of bribery and fraud. In an exclusive interview with The Daily Caller, Fahmy, an Egyptian-born award-winning author, revealed the names of the hacked soccer players during a recent press conference in Cairo, including players for Egypt’s national team as well as three other regional clubs. Fahmy told the Caller that he will be creating several documentary films, one of which will focus on the hacking of Egyptian soccer players’ and political figures’ email accounts. He mentioned that it was a “surprise” for him to see the names of the eight Egyptian soccer players among many politicians, academics, ambassadors and heads of state. 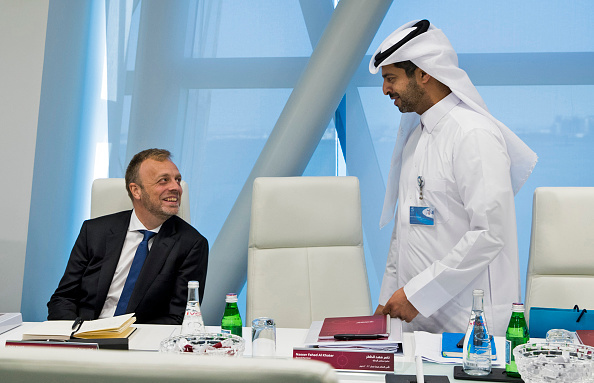 Other experts, however, believe the hack of prominent football players is in line with both Qatar’s ambitions in both athletics and geopolitics. 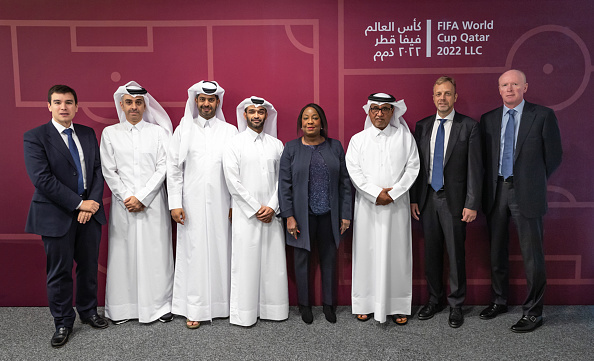 “The billions Qatar spent on their World Cup bid — and the shady stuff they seemed willing to do to secure it — indicates how seriously the tiny Gulf nation takes soccer as an instrument of projecting influence,” David Reaboi of the Security Studies Group told the Caller. He said all of this information, and much more, will be part of his forthcoming film. “Our main focus of production will be films that focus on human rights issues, women’s rights, refugees, the effects of terrorism on people—and one of the films is about the Qatari hack,” Fahmy told the Caller.